The Los Angeles Rams and the New England Patriots will play Super Bowl LIII on February 3rd. As football fans, we're excited for this. Both teams put together a great season and have enough talent and coaching to take the Lombardi Trophy home. But as excited as we are, the other 30 fan bases watching at home will think, even if it's for a split second: "Maybe next year it'll be us in the Super Bowl." Well, Cowboys Nation, it's certainly way too early to say the 2019 Dallas Cowboys will play in the big one. Even still, there are a ton of reasons to be excited about next year's team. First off, this team has a lot of talent on the roster. Last week, I wrote about how the Cowboys don't have many needs heading into the offseason. Sure, certain positions definitely need to be upgraded and depth at various spots where the starters are clear must be improved. Overall, the team is ready to go. 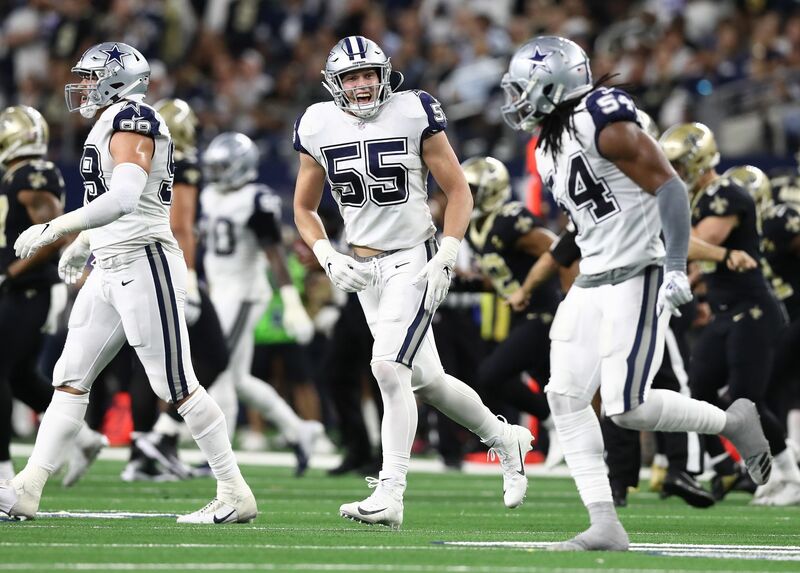 On defense, Jaylon Smith, Leighton Vander Esch, Randy Gregory and Byron Jones all had breakout seasons in 2018. All of them are returning in 2019 but with a year of starting experience. Not to mention guys like Antwaun Woods and Maliek Collins who played pretty decent football last season. 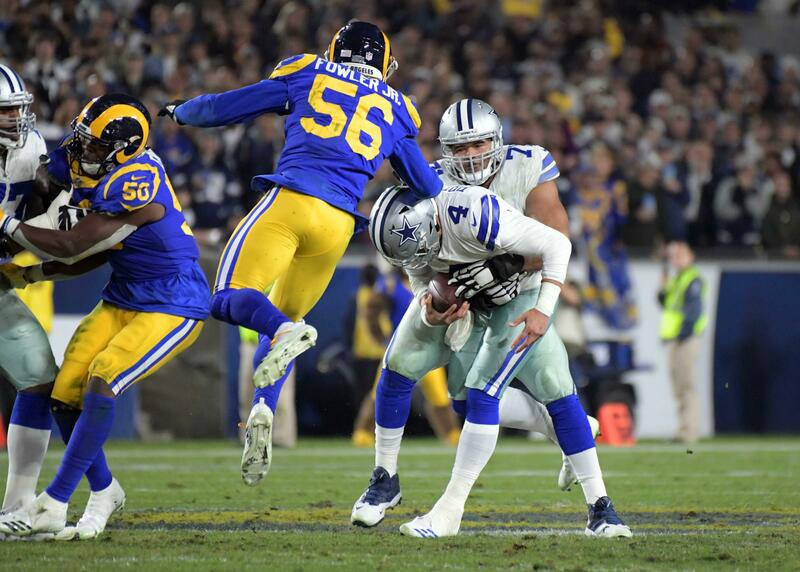 Add to that an elite caliber player such as DeMarcus Lawrence and you can feel pretty confident about what the Cowboys' defense will look like next season. On the other side of the ball you've got an offensive line that struggled in 2018. But I'll give you a few reasons to be optimistic about this group. Once Marc Colombo stepped in as the OL coach, this unit considerably improved. Paul Alexander clearly was a big part of the problem and he won't be coaching these players in the offseason. Colombo will. Connor Williams didn't have the rookie year many expected from him, but with a little bit more weight and strength he should be good to go. 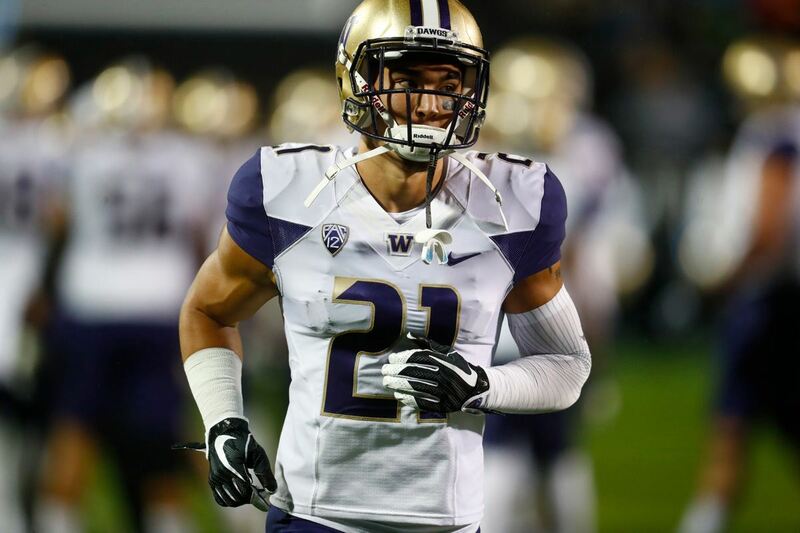 Toward the end of the season, his performance on the field drastically improved. Specifically in the playoffs, he proved his worth. I honestly believe he'll be the unquestioned starter at left guard next season. And guess what? He'll possibly have Travis Frederick playing next to him instead of Joe Looney. Of course this is something we're not sure of as of today, but Jason Garrett has even said the team expects to have the veteran center back for the offseason program. Amari Cooper and Dak Prescott will have the offseason to work together, something very important in a QB-WR relationship. But Cooper isn't the only receiver to be excited about. Michael Gallup didn't see much action at the start of the season but his production increased week in and week out. Even in the Divisional Round loss to the Rams, Gallup was amazing as he accumulated 119 yards. Kellen Moore will likely be the Cowboys' new offensive coordinator and although many are unhappy with this, I'm actually pretty excited. This is an offense that actually moved the chains consistently after acquiring Cooper. With Garrett getting more involved on offense, I believe Moore, Doug Nussmeier, and Jon Kitna will work together effectively with Dak Prescott and company. And last but not least, there's Kris Richard. Whether or not he'll be named defensive coordinator over Rod Marinelli remains to be seen, but his role as a member of the coaching staff will only increase, regardless of the title he carries. The roster looks pretty good, the coaching staff seems promising and despite having many players to extend, the cap space the Cowboys have will definitely help. Many things can happen between now and September 2019, but I can tell you I'm feeling pretty optimistic about this football team. Who knows... Maybe it will be the Dallas Cowboys who represent the NFC in Super Bowl LIV. 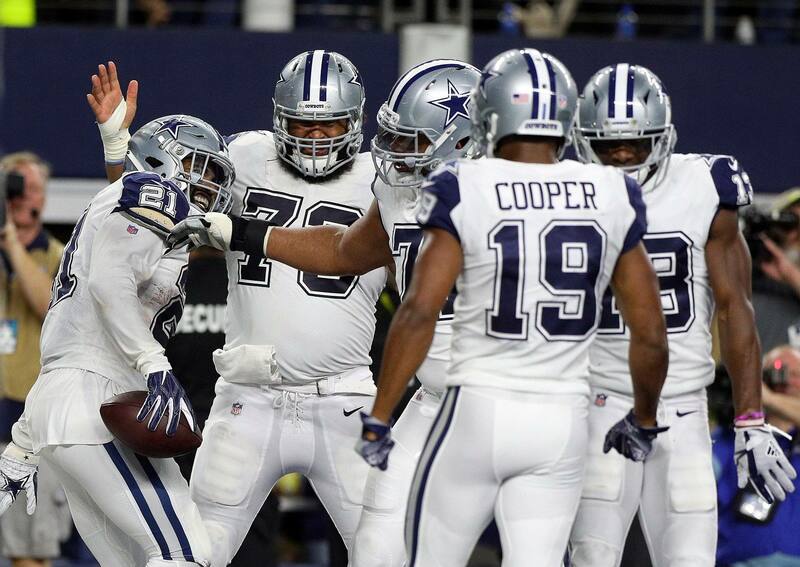 Tell me what you think about "Why You Should Be Excited About the 2019 Dallas Cowboys" in the comments below, or tweet me @MauNFL and let’s talk football! If you like football and are looking for a Dallas Cowboys show in Spanish, don’t miss my weekly Facebook Live! show, Primero Cowboys!